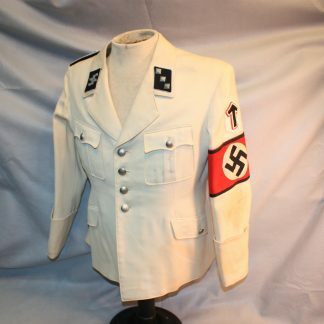 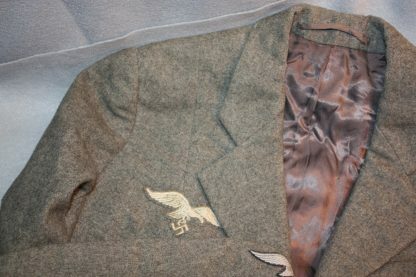 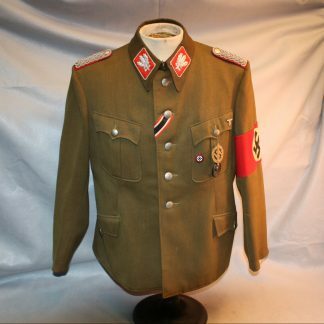 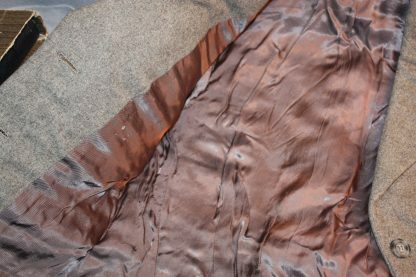 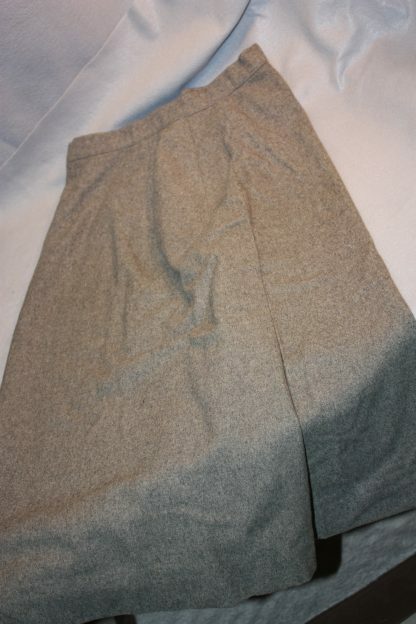 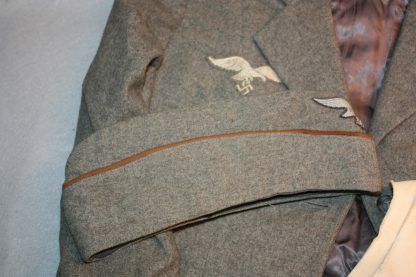 Female Luftwaffe Uniform – Military Collectibles, Inc. 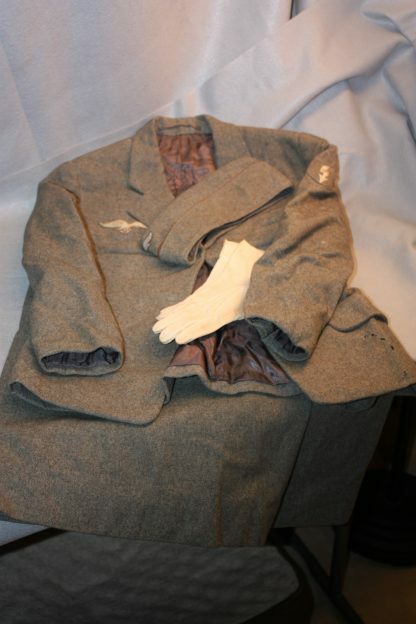 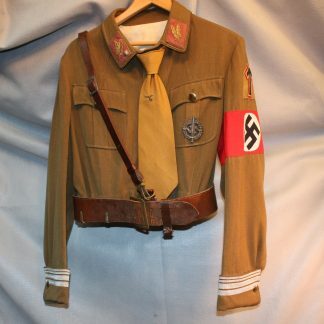 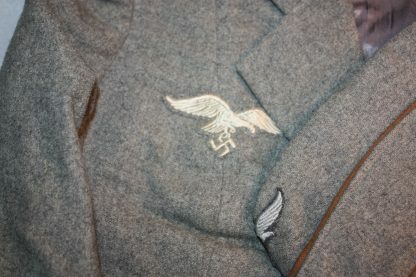 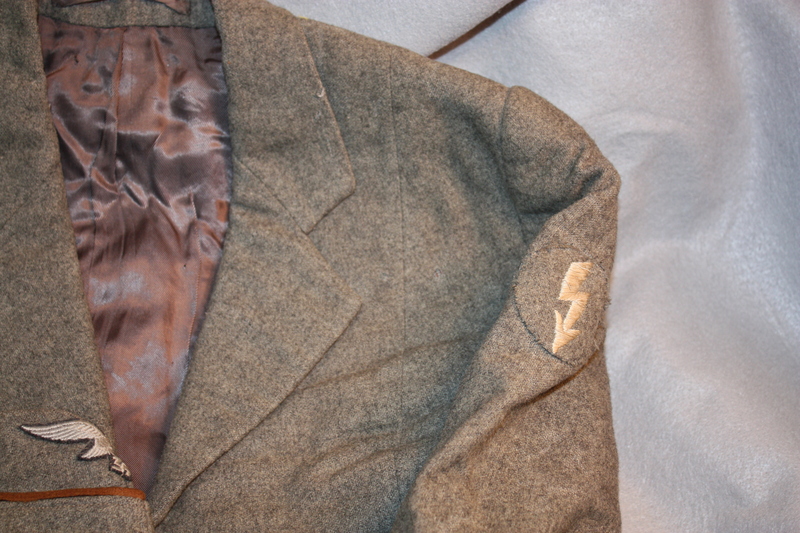 This very rare uniform grouping is for a Luftwaffe female that was part of the Signals Corps. 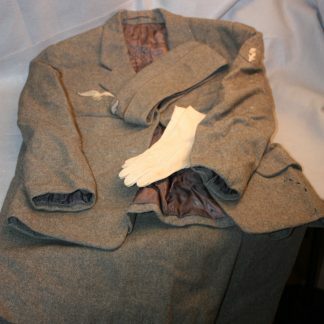 Complete with sidecap, tunic, skirt and her gloves. The eagle on the chest is down of the same material as the tunic. 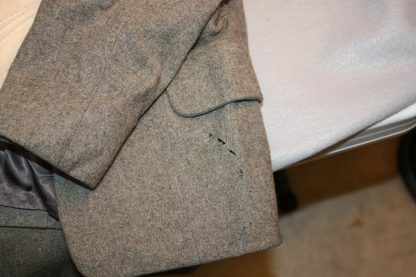 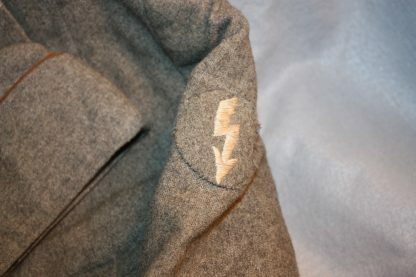 Some light mothing and has the Signals insignia on the sleeve. 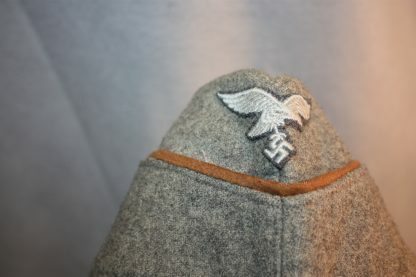 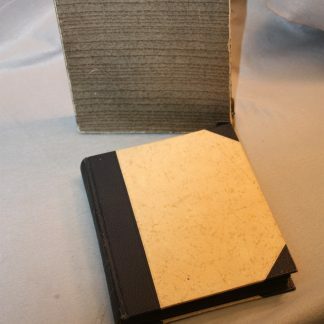 And has the brown piping on the sidecap.